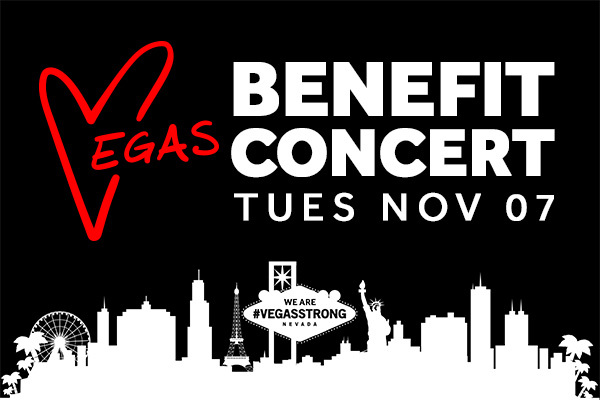 Hakkasan Group has announced a Benefit Concert to take place on Tuesday, Nov. 7 at OMNIA Nightclub inside Caesars Palace. In response to the recent tragedy, the Las Vegas-based company will look to bring the industry together to raise funds for families and victims affected by this devastating event. In a city known for its world-class entertainment and legendary events, the night will bring iconic headliners Tiësto, Zedd, Kaskade, Steve Aoki, Lil Jon, and many more on one stage. These legendary artists will come together with locals and visitors alike to host an evening that further cements Vegas as the entertainment capital of the world.